In ~1801, Duncan Cameron purchased two lots on the south side of Margaret Lane from two of his great uncles, Abner and Francis Nash. There he built a story-and-a-half house for himself and an adjacent law office as well as a kitchen, corn crib, dairy, well-house, smokehouse, wagon house, barn, carriage house, and stables. In 1807 Cameron sold the five acre estate to his cousin Frederick Nash, who had moved from New Bern to Hillsborough that same year. 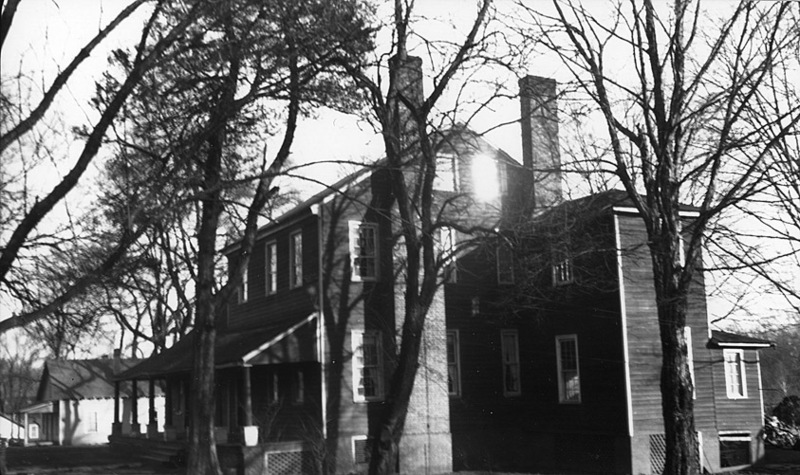 Nash built a "large addition" to the house in 1817. Frederick Nash died in 1858. The next year, his daughters Maria and Sarah opened the Nash and Kollock Select Boarding and Day School for Young Ladies. Maria had attended Miss Mary (Polly) W. Burke's School on East Queen Street in Hillsborough. Sally had taught briefly in the Burwell School and in 1858. She had also reputedly studied drawing for a short time in New York. 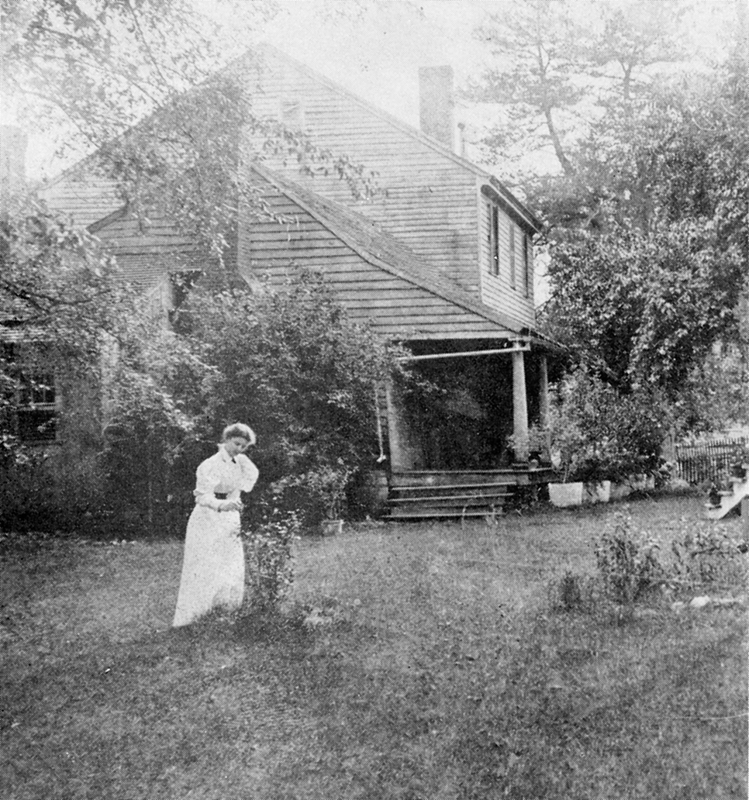 Although Sally and Maria Nash "spent their entire lives from birth to death in the old gray unpainted house on Margaret Lane" in Hillsborough, as Ann Strudwick Nash remarked, they had spent their lives immersed in the intellectual and political culture of their well-known family. The death of their father in 1858, coupled with the closing of the Burwell School in 1857 likely served as the impetii that spurred the sisters to open the Nash and Kollock school. They brought their young cousin Sara(h) Kollock (1826-1907) into the venture as well - ncpedia describes her as "a tiny lady of spectacular appearance and hair-trigger temper." 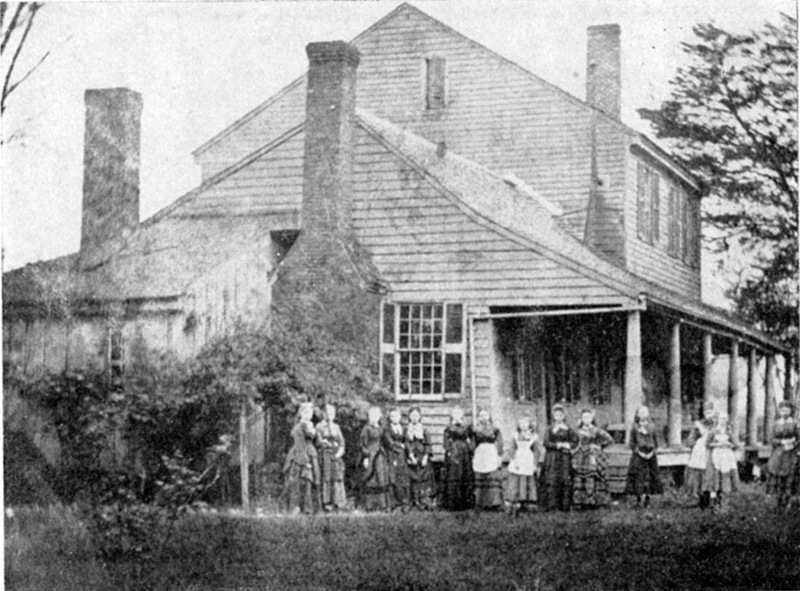 The school was successful, due in no small part to the connections of the Kollock-Nash family, attracting "Presbyterian and Episcopal 'young ladies' from old plantation homes up and down the eastern seaboard, even from Kentucky and New Orleans." The school much resembled the Burwell school in curriculum, religious orientation, and living arrangements. Besides teaching Bible and arithmetic, Sally was the de facto head of school. She "met the public, conducted general school exercises, and supervised the servants and the operation of the dining room. Miss Maria taught English grammar and composition, her particular forte; Miss Sarah taught French and saw to all clerical work, advertising, and so forth connected with the school; and an assistant, a Miss Goodridge, taught history and geography. Music, painting, and drawing were taught by a succession of teachers who used old Cameron-Nash law office as a studio. Five pianos were in use, and the annual soirée musicale at the Masonic Hall received highly favorable newspaper reviews. A few boys from the Nash and Strudwick families were admitted to the school during its primary tenure, but after the closure of the main school in 1890, Sarah Kollock operated a small day school of her own for boys and girls in the Cameron-Nash law office. 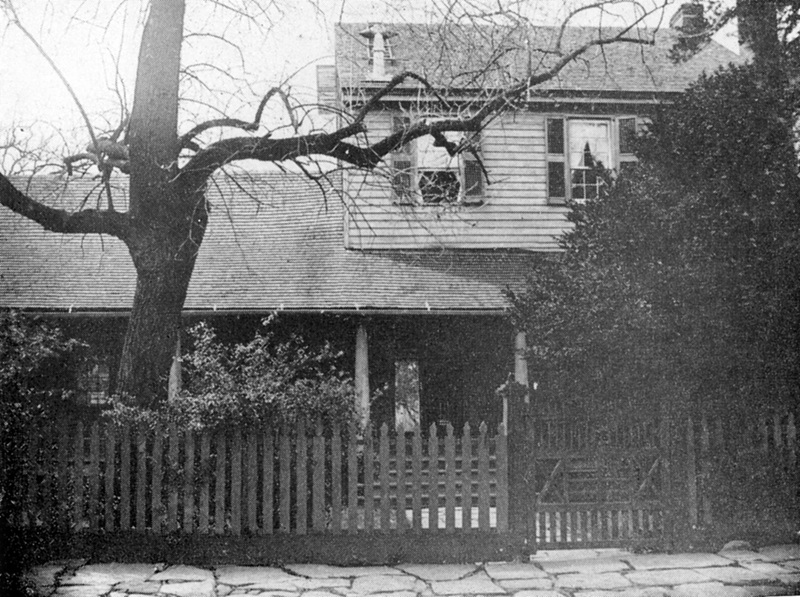 The use of the main Cameron-Nash house from 1890 until the 1940s is still unclear. 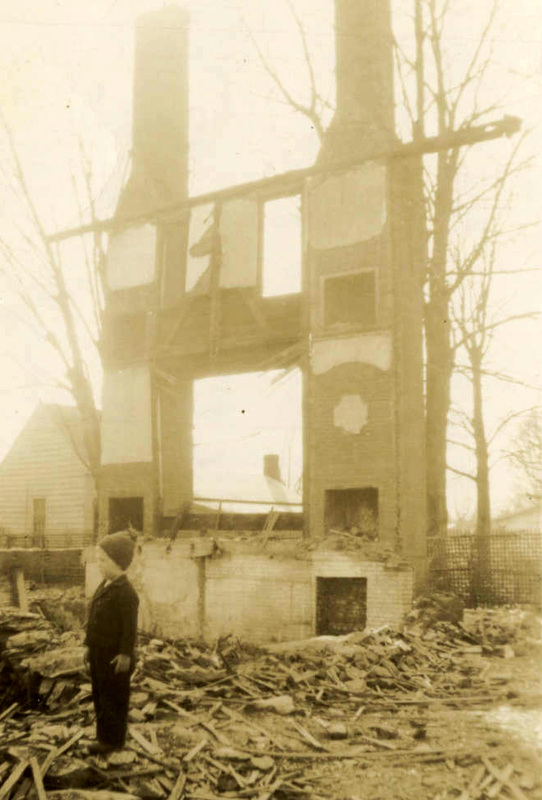 However, it was, very unfortunately for a house of its historical pedigree, torn down in 1947. Town of Hillsborough inventory, 1990s.